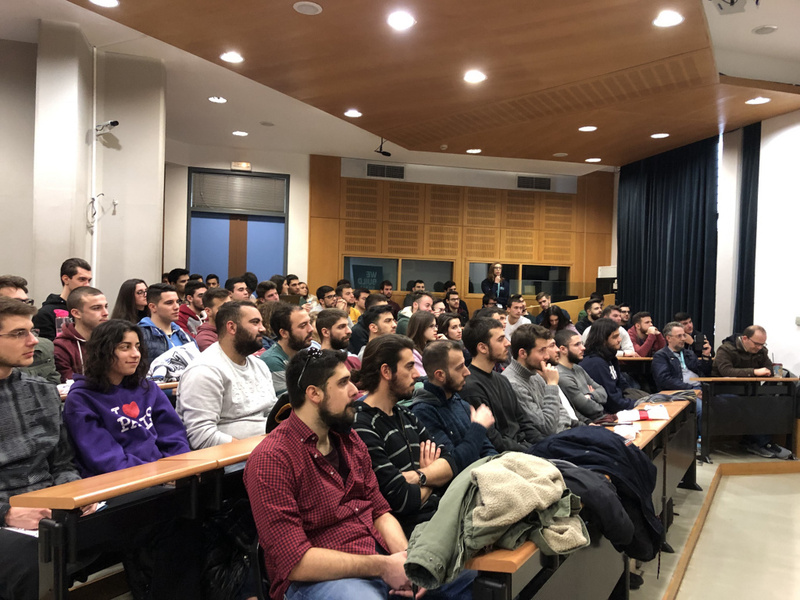 On February 28, 2019, the School of Electrical and Computer Engineering of NTUA hosted a hub for Google Hashcode 2019 with the support of Prof. Nikolaos Papaspyrou (hub organizer) and the IEEE NTUA SB. On February 27, 2019, a workshop on "Big Data & Applied Machine Learning in the Ride Hailing Industry” hosted by the School of ECE-NTUA as an activity of the IEEE NTUA SB and in cooperation with BEAT. 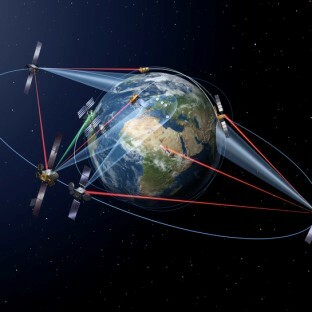 Radio & Satellite Communications Group that is led by Associate Professor Athanasios D. Panagopoulos is participating in European Space Agency’s Funded Projects: ONSET: OPTICAL FEEDER LINKS STUDY FOR SATELLITE NETWORKS & ONSET CCN. 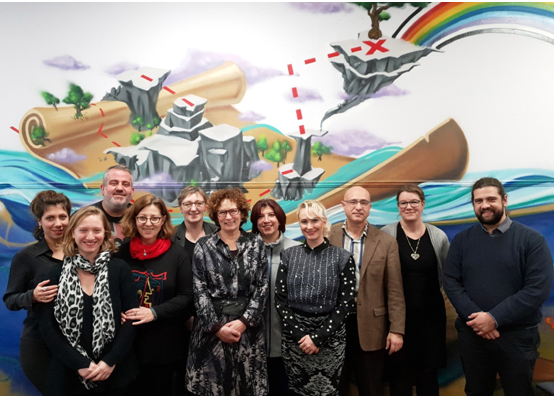 The Information Management Unit of ECE-NTUA participates in PREVENTOMICS, a new Horizon 2020 research project funded by the European Commission. Pedion24 is a monitoring network for the continuous recording of the non-ionizing electromagnetic exposure across the country. Mobile Radiocommunications Laboratory extended the contract for Pedion24 Project, funded by Cosmote S.A., until the end of 2020. The Smart Grids Research Unit - Smart RUE of ECE-NTUA hosted a one-day workshop entitled “Advanced power system testing using Hardware in the Loop simulation” on the 23th of November 2018 at the Central library of NTUA. The Biomedical Engineering Laboratory of the School of Electrical and Computer Engineering of the NTUA is the coordinator of the Erasmus+ Project “Education PrOgram for Carers in Facilities with Neuro-Disabled Subjects” (EPoCFiNDS). 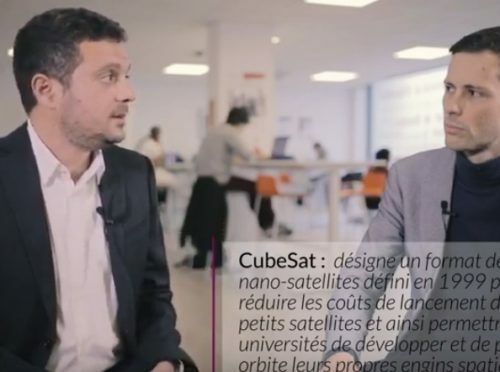 The presentation was given by the NTUA School of Electrical and Computer Engineering graduate, Paris Chrysos, Professor of Innovation Management at ISC Paris Business School, on January 15, 2019, at the Technical Chamber of Greece (TEE). 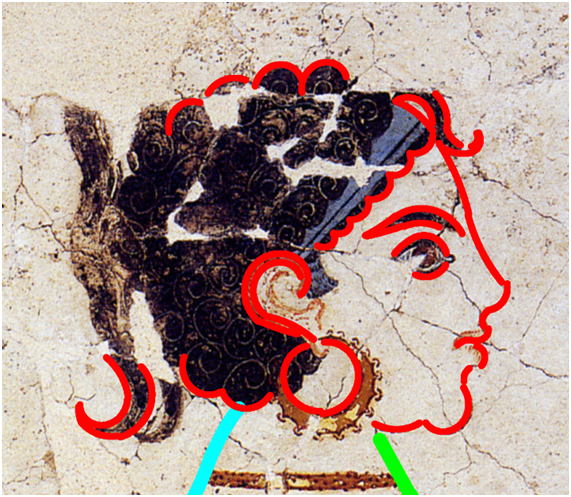 Novel methodologies for the determination of the method of drawing of celebrated prehistoric wall-paintings by the Laboratory “Applications of Computer Engineering in Pattern Recognition, Arcaeometry, Bioengineering, Music and Arts” of the School of ECE NTUA.